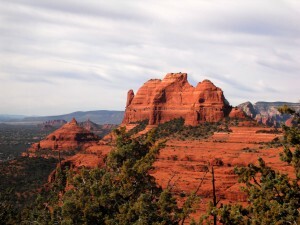 Why Stay at El Portal Sedona Hotel? El Portal, a luxury boutique hotel, was picked as one of the eight best hotels in America by Harper’s Hideaway Report (www.andrewharper.com), Frommer’s and the New York Times. Best location in Sedona’s art district and next to Tlaquepaque (www.tlaq.com), the world famous artisan village. El Portal is also within walking distance of uptown, but away from all its noise and traffic. Walking paths connect El Portal’s guests to over 16 miles of paved bike/walking paths and miles of hiking trails. El Portal is the only hotel in Sedona to offer in-house jeep tours with permits for off road travel in the back country. El Portal is the only hotel with full time guides on staff to help you plan your day, pick out hiking trails or guide you to the Grand Canyon or Indian Country. El Portal was picked as an architectural masterpiece by Keep Sedona Beautiful and is Sedona’s only Arts & Crafts adobe hotel. El Portal is a pet friendly bed and breakfast with several rooms with outdoor enclosed pet patios. 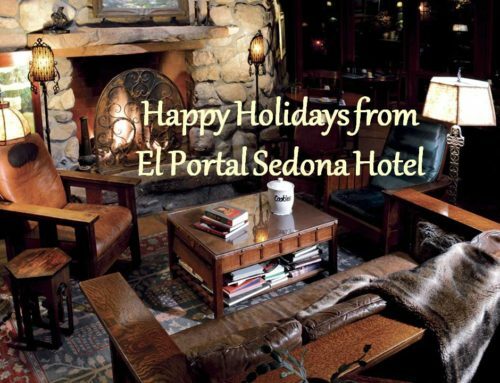 If you are looking for a real southwest adventure with luxury accommodations then El Portal Sedona Hotel is the place for you. We have guest suites from $199 – $399. 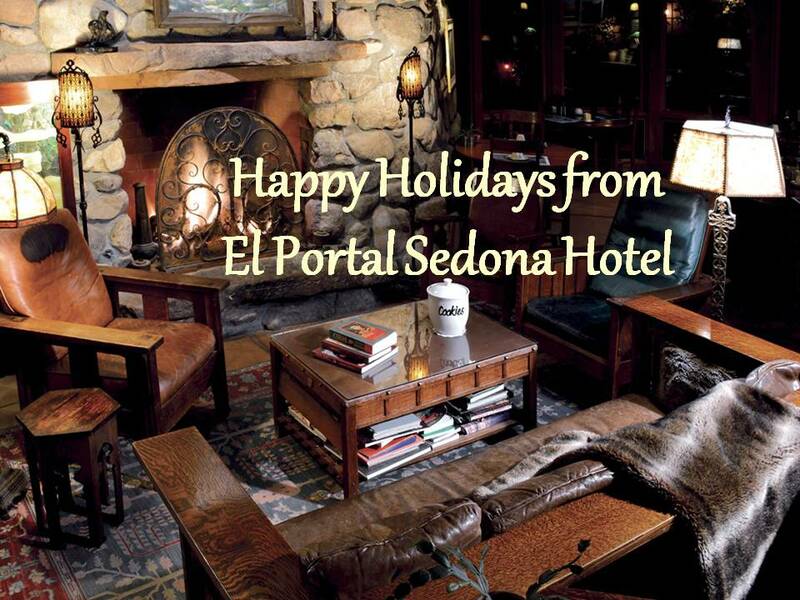 You won’t find any Sedona accommodations with more warmth, style and luxury than here at El Portal. There are a variety of getaways that we offer. 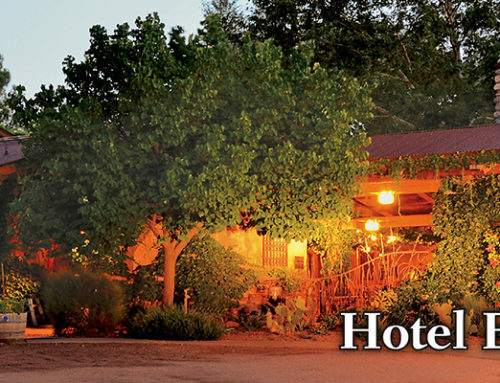 One of El Portal Sedona Hotel’s specials is our “Spring Special.” Stay 3 nights in any room and receive a $150.00 credit for Sun Country Adventures*, and $50.00 dining credit. When booking online just type in “Spring Special.” (May not be used with another discounts or returning guest discount). *If not used cannot be used for reduction in food or room rate.